The refurbished Hitachi UST-9130 transducer is a general imaging probe offering 5 levels of fundamental frequencies in addition to 4 settings of harmonic frequencies. 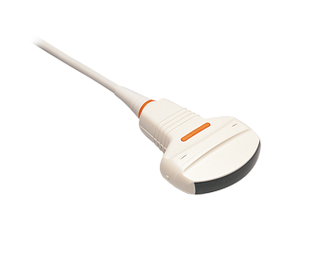 This convex probe is compatible with the Hitachi ProSound F75 ultrasound machine and is used for abdominal and OB/GYN applications. It has a 60 mm scan width, 60° FOV scan angle and an operating frequency range of 1.8 – 5.7 MHz. I want a free price quote on the Hitachi UST-9130, send it today!